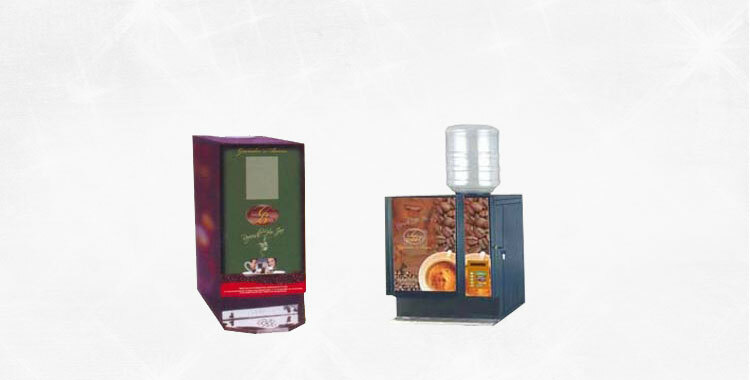 This Hot & Cold Beverage Vending Machine can offer you Four Hot & Four Cold Option from Four Products. 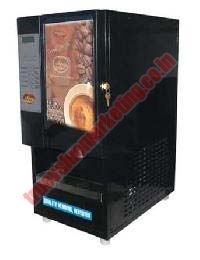 One can get Badam Milk, Coffee, Chocolate & Lemon Tea in Hot & Cold form from this machine. Canister Capacity : 1.2 KG. Weight of machine : 60 KG. Boiling capacity : 1.5 LTR. 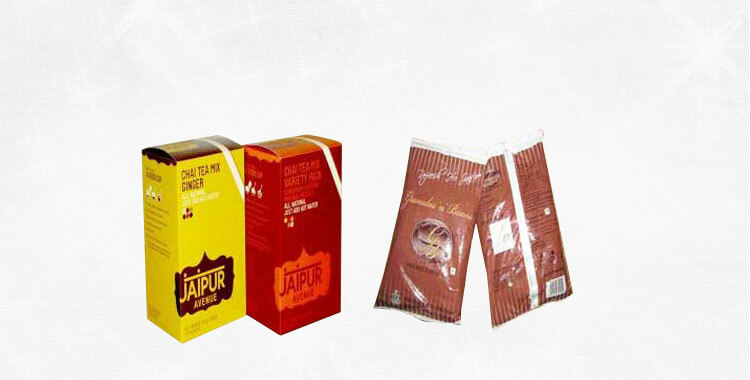 Chiller tank capacity : 11 LTR. Power consumption : 0.9 Units / Peak output hrs.